The Closet Culture Wood Fascia installs on front of the Closet Culture Wire Shelves (sold separately) and accessories for a finished, upscale appearance. Made of wood construction with a laminated finish. For use with the Closet Culture System. Size 23" x 2.5" x .75". Espresso finish. Sink your feet into the Imprint Anti fatigue Comfort Mats. With its Cumulus9 proprietary Multi-Core Technology, feel how it conforms to the shape of your feet and supports your arches for relief of back, leg and foot discomfort. The advantage is its proprietary multilayer cushioning system. The soft, upper layer luxuriously cushions your feet while the firm, lower layer provides soothing support. Edge a photo rail designed to support picture frames and wall arts. Display images, photos, artwork and more on these sleek and stylish picture frame ledges. This floating shelf comes fully assembled with easy to install hanging hardware. Maple Ridge Convert Crib-Espresso The Graco Maple Ridge 4-in-1 Convertible Crib will add impeccable style and comfort to your baby's nursery. 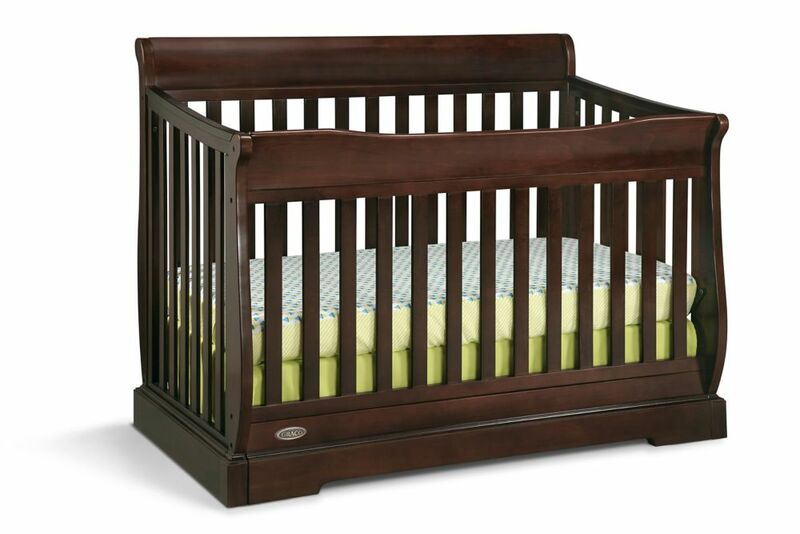 Available in multiple finishes, the Graco Maple Ridge Crib features a beautiful sleigh design and a base trim that surrounds all sides of the crib for a premium look. Featuring a mattress platform that adjusts to three different levels, the Graco Maple Ridge Crib is designed to grow with your child as it converts to a toddler bed (no guard rail), daybed and full-size bed (bed frame not included). The Graco Maple Ridge Convertible Crib is built to meet the industry's highest safety standards and is JPMA Certified and CPSC compliant.